Home / Technology / Professional Video Editing: What does it take? 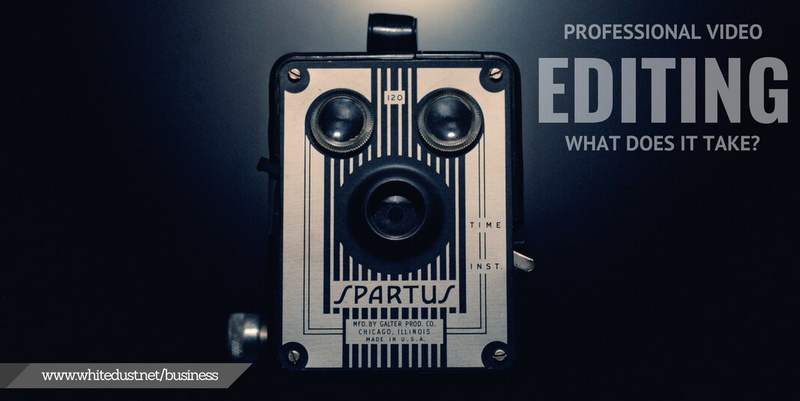 Professional Video Editing: What does it take? When you look at all of the incredible videos, movies, and shows around today, it’s often hard to picture yourself being able to achieve a similar level of quality – even if video editing happens to be your passion. Given how incredible some of the top level examples can be these days, it’s completely understandable that you might assume you couldn’t achieve anything comparable without access to the very best and most expensive hardware and software that’s available. Well, it might come as a surprise, but video editing software, in particular, has come a very long way, and with enough practice and talent, you could achieve something that looks completely professional with even some of the more cost-effective tools. There are some incredibly potent and effective programs out there that don’t necessarily break the bank. Final Cut Pro X is an incredible yet reasonably priced example, and more so than almost any other software of this type, it is supported by a fabulous range of visual plugins, as well as a unique musical plugin from ww.fcpaudio.co.uk, which makes fully customisable music accessible within the software, allowing you to create bespoke music around your project. Even with all these amazing plugins and additional tools, is the software itself powerful enough to use at a professional level? What do the professional use? While many professionals use more expensive premium software like Avid MediaCentral suite, purely because it is considered to be the industry standard, most learned the ropes using more cost-effective programs like Final Cut Pro. What’s more, many professionals prefer to use Final Cut Pro over the other more expensive programs because it is they originally honed their skills and because, like much of the software from Apple, the program is so intuitive and friendly whilst still being powerful enough to achieve amazing results that stand up to those produced with any other piece of video editing software. So what makes a professional then? The fact that professionals can favor a piece of tier 2 software for their commercial editing work, really proves the point that what truly separates them from the casual editors is not the software or equipment at all, but rather how they are used and what the individual brings to the table. It is, in fact, the level of experience and creativity, as well as the total commitment to getting the job done that makes the difference. A professional won’t give up if things start to get dicey or too challenging, and keeping up with the latest developments and techniques, as well as pushing themselves to new creative heights is a necessity, and not just a hobby or interest. Given the availability of top-notch tools at affordable prices, the only thing that is stopping you from achieving amazingly professional-looking results is your mindset. If you want to blow audiences away with your work, stop worrying you need the most expensive software, and just start putting in the time. With the right attitude and level of continued focus, your skills and instincts will develop quickly no matter what program you’re using. Pick one program and stick to it! It’s difficult to be dedicated to a particular craft if you’re not already doing it professionally of course, but you need to put in the sustained and consistent effort if you hope to develop the skills necessary to make your work really stand out. And so while we’ve talked about the fact you can produce excellent work and learn fast with almost any tier of software if you have plans to make a career out of video editing, then the very best thing you can do for now is to pick one program and stick to it. Learn it inside and out. 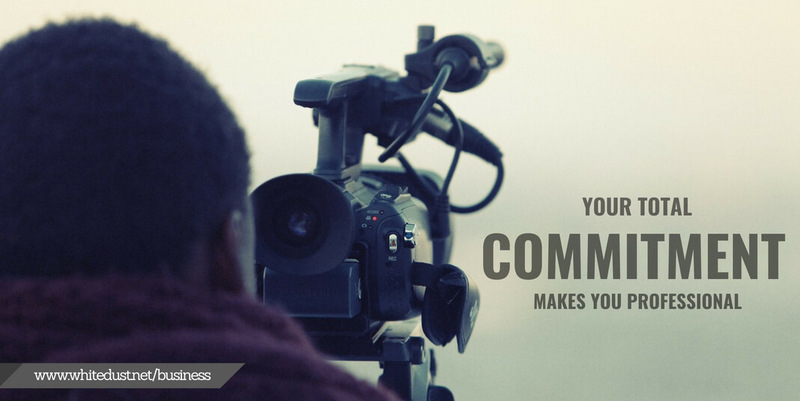 Only when you’re truly familiar with video editing at an almost unconscious level will your skills, and thus the quality of your work, start to truly blossom. It’s very easy indeed to take for granted the variety of astonishing tools that are available today, but it’s important to remind yourself that, no matter which program you ultimately pick, you have more power and potential at your fingertips than professional video editors and filmmakers did twenty years ago. The only limitation to what you can achieve with your projects is your own imagination.